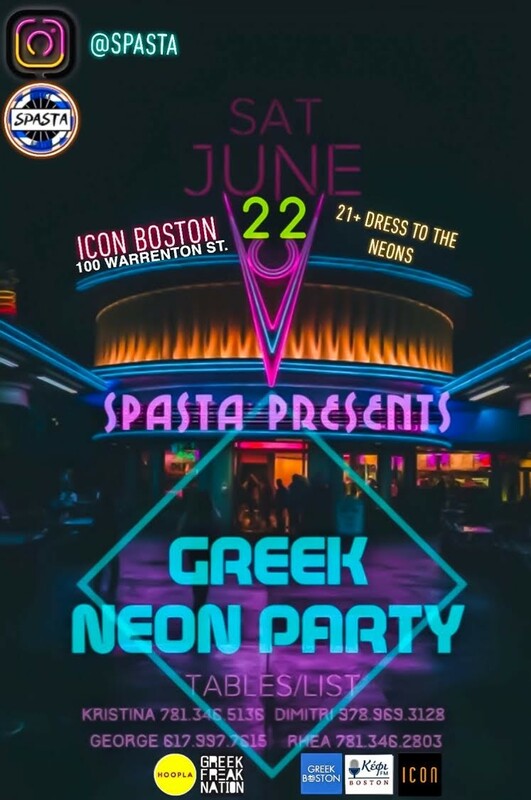 Spasta is back kicking off summer with some glow, throwing the hottest Greek Neon Party of the year! 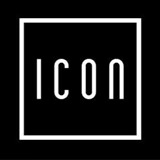 Join us June 22nd, keeping things iconic only at Icon Nightclub! You know the rules, dress to impress in neons and Let’s Glow Crazy!